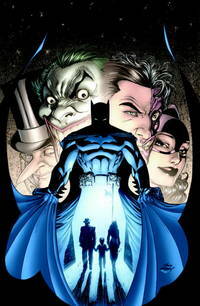 Home > Good Deals On Used Books > Batman: Whatever Happened to the Caped Crusader? DC Comics. PAPERBACK. 1401227244 Item in very good condition! Textbooks may not include supplemental items i.e. CDs, access codes etc... . Very Good.